THOSE WHO CREATE TOGETHER STAY TOGETHER! REFUND POLICY: For Credit or Refund, your class must be cancelled 24hrs before start time. No Refunds or Credits will be issued if cancelled less than 24hrs before the day and start of the class. TIME: A Couples Night class is from 7-9pm. 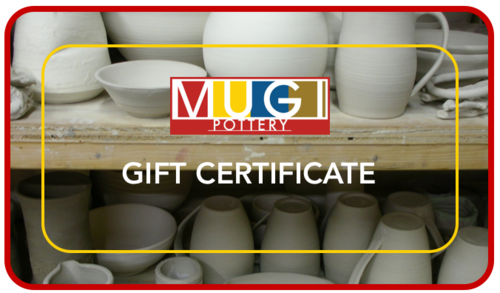 Want to give a gift to your favorite couple? How about a couples class? !